From Wikipedia, the free encyclopedia. 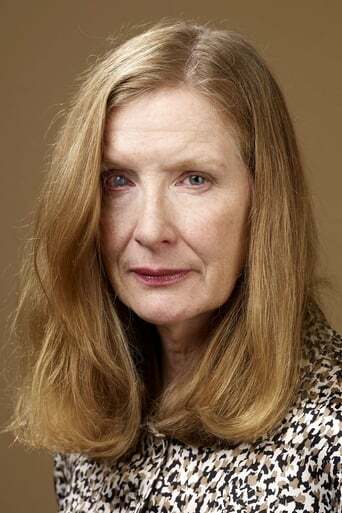 Frances Conroy (born November 13, 1953) is an American actress. She is most widely known for playing the matriarch Ruth O'Connor Fisher Sibley on the HBO funeral drama series Six Feet Under, which earned her a Golden Globe in 2004. Description above from the Wikipedia article Frances Conroy, licensed under CC-BY-SA, full list of contributors on Wikipedia.